Ubisoft has finally released information about the new Assassin's Creed 3 addition - "The tyranny of King Washington". The video explains how at a certain moment the history divided into two parts: the one we know, and the other in which George Washington went mad with power and decided to build the monarchy in the North America, and he began wit declaring himself a king! Some time after, Connor will discover that it is not his world, and former allies became enemies that kill even women and children. He have to collect the information bit by bit, to see what caused separation and what the main difference between the universes. In the end, he will have a choice to stay in this world, or to return to its own. 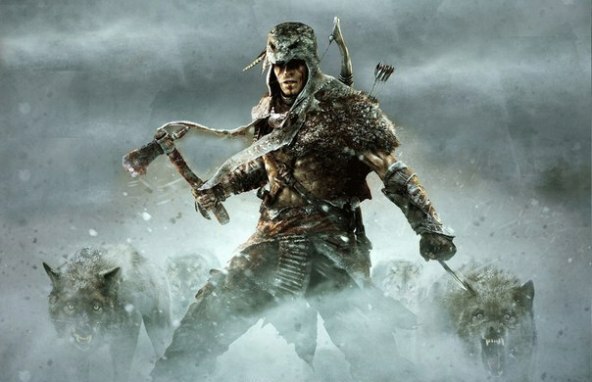 Release of the new Assassin's Creed 3 DLC will be held tonight for the Xbox 360, PlayStation 3 and PC simultaneously. Details of the story you can find in the trailer w below.